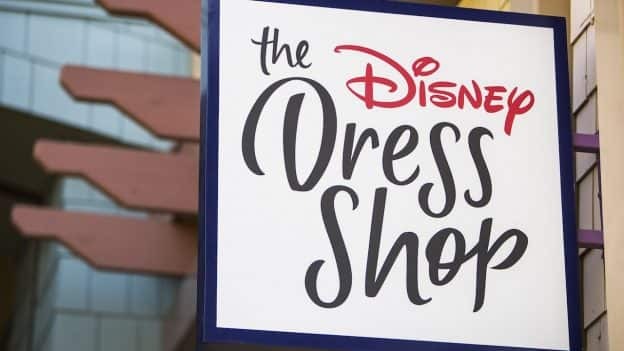 The Disney Dress Shop is now officially open in its new location at Downtown Disney District at the Disneyland Resort! The delightful apparel and accessories collection created especially for Disney Parks has been a fan-favorite of Disneyland Resort guests since the pop-up shop opened last year in Downtown Disney. The new location next to Marceline’s Confectionary will continue to offer the whimsical collection, but in a larger environment. Guests will find retro-designed items inspired by favorite Disney characters and theme park attractions, including several recently released items inspired by Mary Poppins, Main Street, U.S.A., “it’s a small world” and the Haunted Mansion. In addition, shoppers can also find Disney Parks PANDORA jewelry. 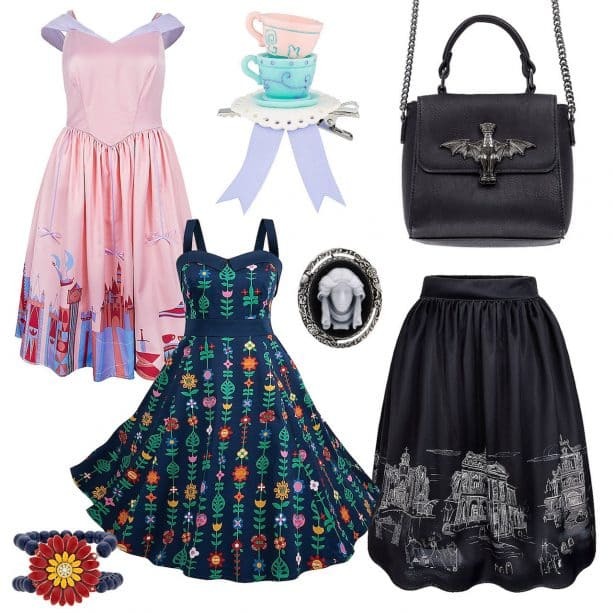 Whether you are looking to complete a frightfully-fashionable look, or turn your day of shopping into a jolly holiday, The Disney Dress Shop is filled with unique items to show off your passion for Disney style. 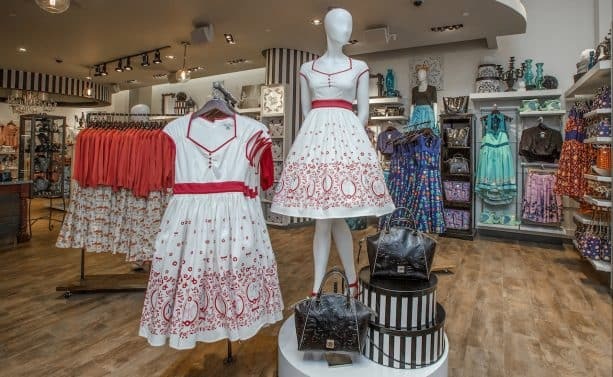 The Disney Dress Shop opening is part of the promenade-wide transformation at Downtown Disney District in 2018, resulting in a fresh, one-of-a-kind Disney experience. 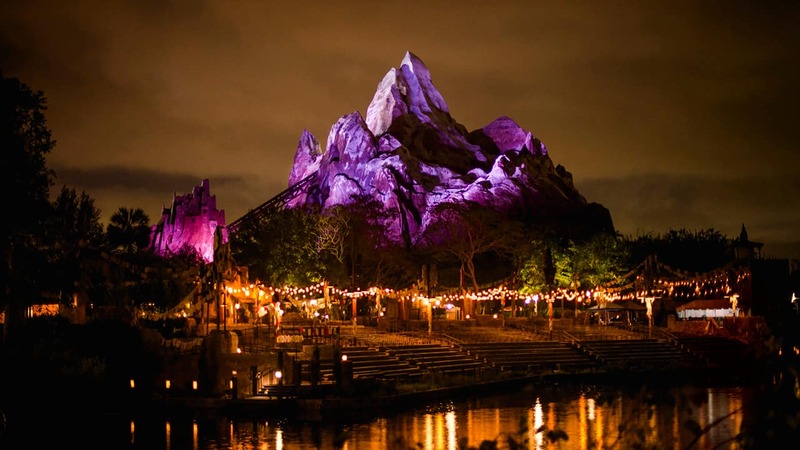 Multiple new venues and significant refurbishments to marquee dining and retail locations will be completed throughout the year while Downtown Disney District remains open to guests. Will the pink Disneyland dress be available online or at Cherry Tree Lane in Disney Springs? I’m so excited to visit this store next month! Just in time for the Spring Dapper Days at the Disneyland Resort!